Hair is the definitive sign of health and vitality. So us at WomanFreebies search out long and hard to find the best in Free Shampoo Samples & Free Conditioner Samples. These samples are perfect travel-size and let us try out new brands and formulas. Garnier, Alberto, L'Oreal Advanced, John Frieda are some names that are happy to let us try their wares. 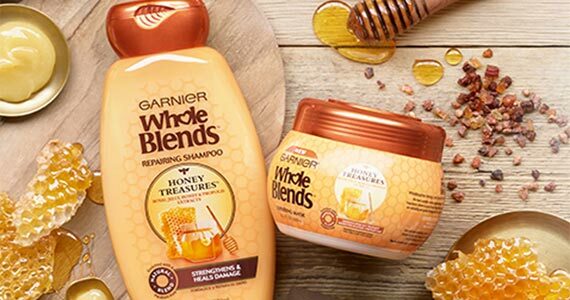 Sign up for a free sample of Garnier Honey Treasures Repairing Rinse-Out Hair Mask! But hurry, this sample won’t be around for long. 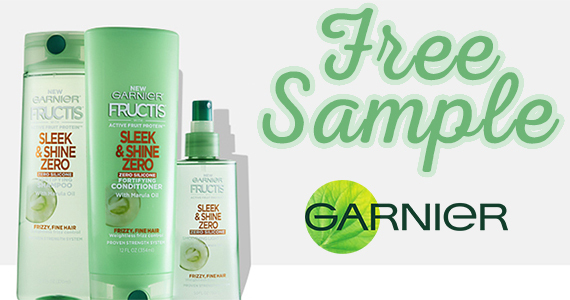 Ladies, request a free sample of Garnier Sleek and Shine Zero. I really enjoy using Garnier products. I can’t wait to try this one! Do you want thicker, fuller hair? 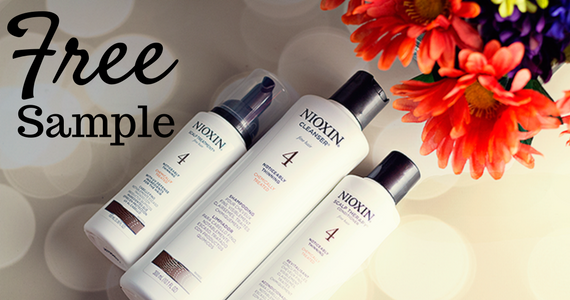 Start by request a free sample of Nioxin Shampoo and Conditioner. Ladies, here’s a chance to try before you buy! 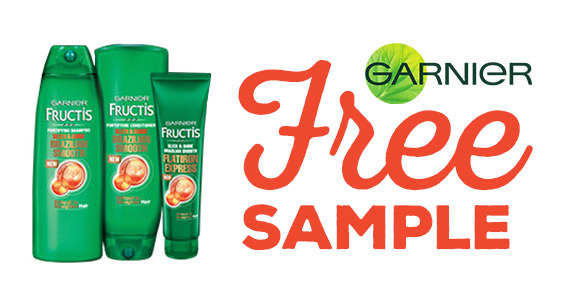 Request a sample of Garnier Fructis Brazilian Smooth shampoo and conditioner. Get a free sample of shampoo, conditioner or treatment from L’Oreal Paris!